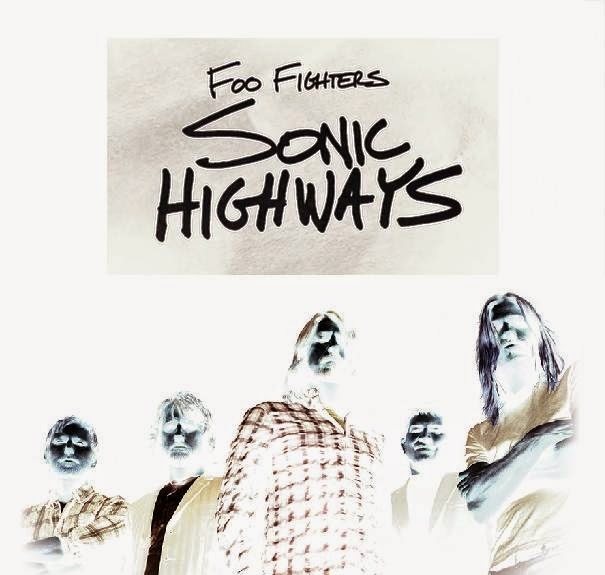 Sonic Highways is the forthcoming eighth studio album by Foo Fighters. 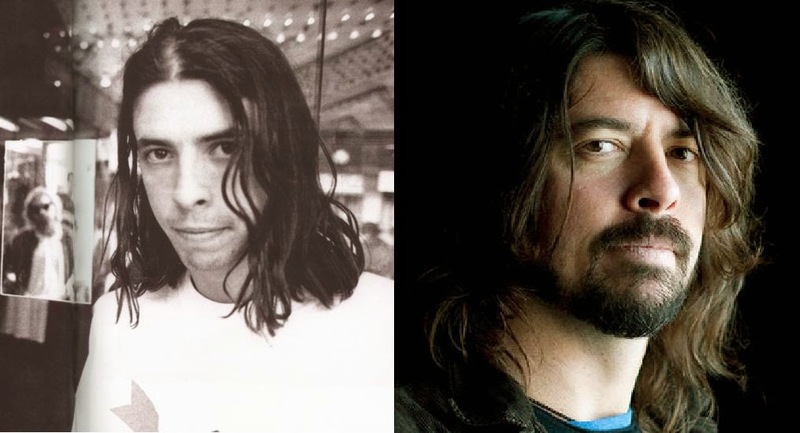 Nirvana drummer Dave Grohl formed "Foo Fighters" a one-man project after the death Kurt Cobain in 1994. The result of Foo Fighters so far is 8 Studio albums, 1 Live albums, 2 Compilation albums, 2 EPs, 32 Singles, 4 Video albums, 36 Music videos, and 31 Other appearances.